Quality shelter for storing your garden essentials and tools. Keep your dogs comfortable and safe in the outdoors. Our garden sheds are available in a range of colour options. 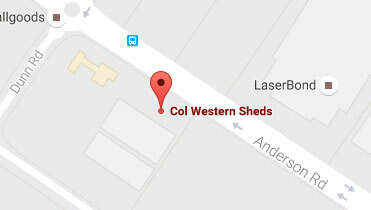 Col Western’s sheds provide you with a quality shelter for storing your garden essentials and tools. 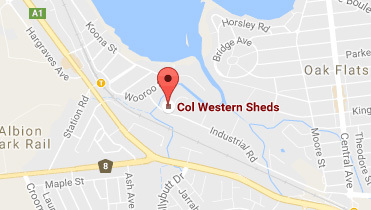 With over 35 years experience in the manufacture, retail and installation of Garden Sheds, Bird Aviaries, Dog Pens & Runs, and Carports and Awnings, Col Western Sheds is synonymous with quality and value. Our specialy is custom-made sheds. We can alter our standard sizes to fit your special corner or slab size. All of our sheds are manufactured at our Smeaton Grange factory. Our sheds are pre-assembled into complete wall and roof panels and delivered on our "A-Frame" trucks right to your door. Because they are in complete panels, they are very easy to assemble and will save you many hours of work. Alternatively, a full installation service is available from our team of experienced builders. 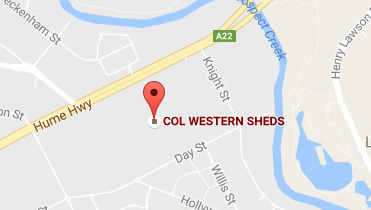 Col Western Sheds have sales and display offices in Smeaton Grange, Lansvale, Penrith, Wollongong, Sydney, Newcastle and Gosford. 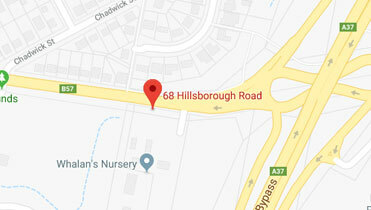 Because we sell direct and not through distributors, all of our staff are experienced and knowledgeable about all products like: Garden Shed, Bird Aviaries, Dog Pens, Flat Roof Sheds, Gable Roof Sheds, Skillion Roof Sheds, Work Sheds, Pool Filter Covers etc, and can offer every customer prompt and personalised service. You can rest assured that your new work and Garden shed will be made promptly and expertly and will be delivered and installed in no time at all. Australians have been trusting us for over 35 years to manufacture and install their Garden Sheds, as well as Bird Aviaries, Dog Pens & Runs, Carports and Awnings. 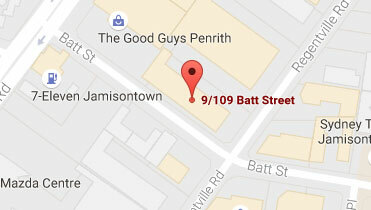 Come in and talk to us at one of our friendly stores placed in Gosford, Penrith, Wollongong, Sydney, Newcastle, Lansvale or Smeaton Grange. 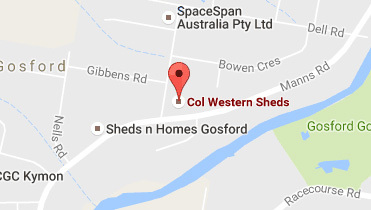 If your garage is cluttered with gardening tools and children's toys, it might be the right time to get a Col Western Shed. Never worry about the safety or comfort of your birds again. Col Western Sheds have a huge range of bird aviaries to suit your varied needs. Col Westerns Sheds' carports and awnings are an ideal, inexpensive way to protect your vehicle or outdoor area from the harsh Australian elements. An exciting new addition to our range of animal enclosures - super strong dog pens.